Mono in-ear cuff or earring, a touch of glamour for your every day style. 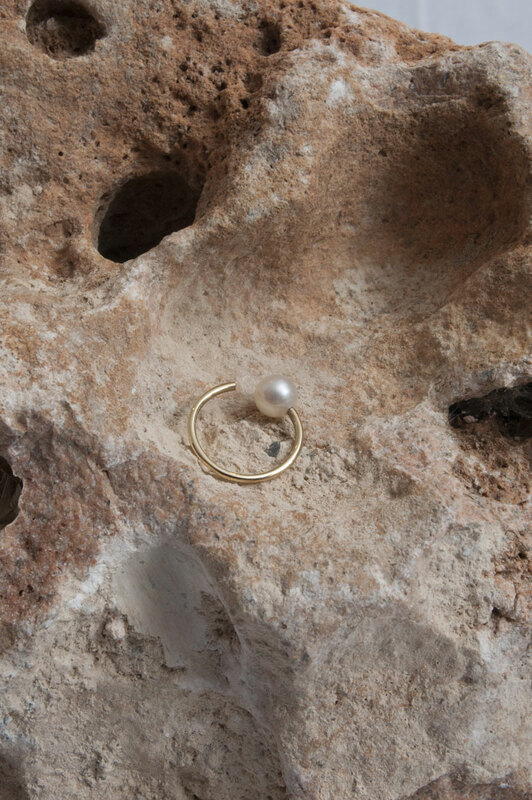 Wear the classic way, as an ear cuff or even as a finger tip ring. Every piece is unique and handcrafted in Milan. One-of-a-kind sweet water pearl 5-6mm. To purchase a pair add 2 pieces to your cart.